You are on the American website - All prices are in US$ - If you are not from United States, please select your country at the top of the page to view the prices in your currency. 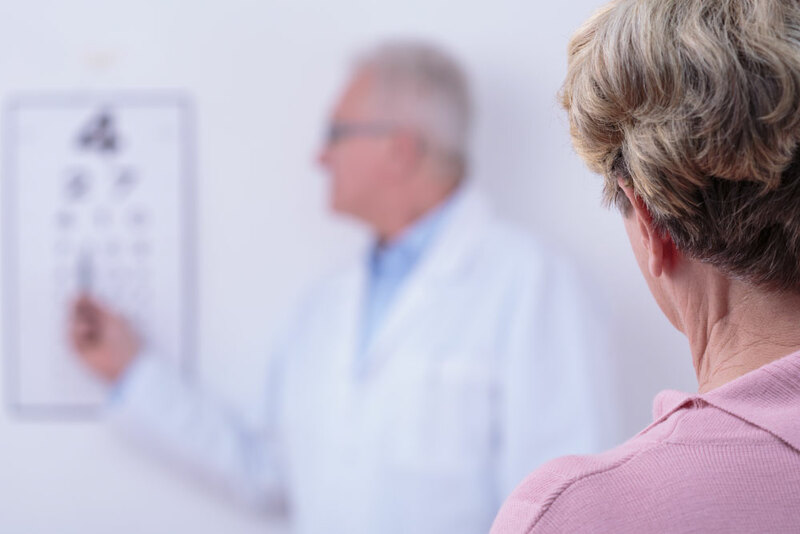 When conventional eyeglasses can no longer help and surgery or medical treatment is not appropriate, then it’s time to consider low vision aids. Whether you suffer from macular degeneration, glaucoma, diabetic retinopathy or cataracts, you can enjoy a more complete life with a little help from the HumanWare Low Vision product range. For more than 25 years, HumanWare continues to set new standards in research and development in order to design and manufacture products that enhance the lives of people with low vision. TAKE ADVANTAGE OF OUR NEW INTEREST-FREE MONTHLY PAYMENTS ! For over 25 years, HumanWare’s inspirational vision has resulted in a range of highly intuitive and intelligent solutions that empower people who are blind or with low vision by giving them the independence to participate effectively within a sighted world. Subscribe to our newswires to receive the most recent news about our innovative products and be automatically notified about special offers, product updates, etc. © 2018 Humanware Store. All Rights Reserved.